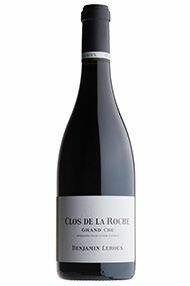 The Wine Advocate - The 2012 Clos de la Roche Grand Cru was more reduced on the nose compared to the Clos St. Denis, although the palate attests to great concentration and focus with superb mineralite and tension on the finish, that reveals hints of marmalade and quince jus. This has a little more dimension and complexity than the Clos St. Denis at this prenatal stage it has enormous potential. Burghound - A gentle touch of wood sets off a compositionally similar nose to that of the Clos St. Denis though here the earth component is more pronounced. There is excellent intensity and a bit more size, weight and muscle to the middle weight plus flavors that brim with an attractive minerality on the firm, mouth coating and robust finish. 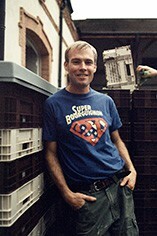 Like the Griotte, this is going to require a long stay in a cool cellar to arrive at its full majority.